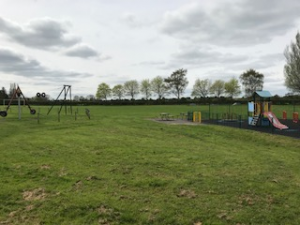 In 2019 the Parish Council and Community Trust will be working to support local Tollerton groups and improve facilities through our new Active Tollerton project— which aims to provide new opportunities for residents in Tollerton. The project will support our Parish Plan and includes looking at whether our facilities could support new or emerging groups and activities and whether they need developing to bring in new opportunities for Tollerton Residents . As well as looking at new activities the parish council will continue to support the many established groups in Tollerton which provide a great choice of activities for all ages and which are an important part of village life. Other groups such as our uniformed groups would always welcome an extra pair of hands. Most if not all groups are open to new members and usually have details in the village newsletter about how you can get involved.